Al-Hussein were founded in 1999 and they entered the 2002/03 Iraqi FA Cup where they were knocked out in the first round by Al-Tharthar on penalties. Al-Hussein spent many years in the second tier of Iraqi football, coming close to promotion a number of times, but it wasn’t until the 2015/16 season that they actually managed it as they won the lower division ahead of runners-up Al-Bahri. They also performed admirably in the 2015/16 Iraqi FA Cup, going all the way to the quarter-finals where they shocked eventual Iraqi Premier League champions Al-Zawraa by handing them their first defeat of the season with a 2-1 win, although Al-Zawraa managed to recover the tie in the second leg and knock Al-Hussein out 4-3 on aggregate. 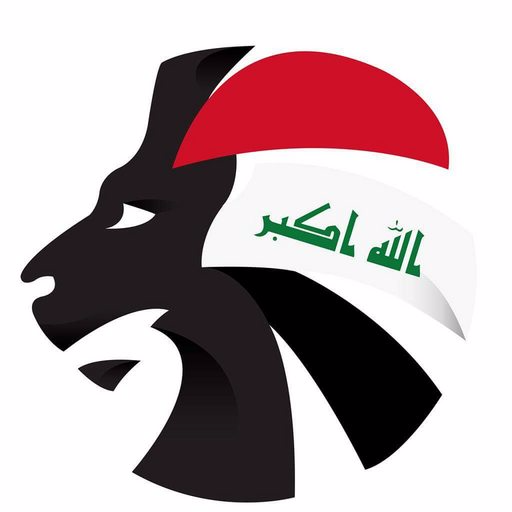 Al-Hussein have been involved in some controversy recently as some have demanded that the club change their name due to its resemblance to Saddam Hussein who was the President of Iraq when the club was founded, but the club have firmly rejected the idea of changing the name.